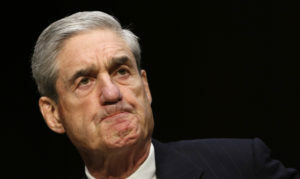 READ MORE: Could Congress force the Mueller report to be made public? 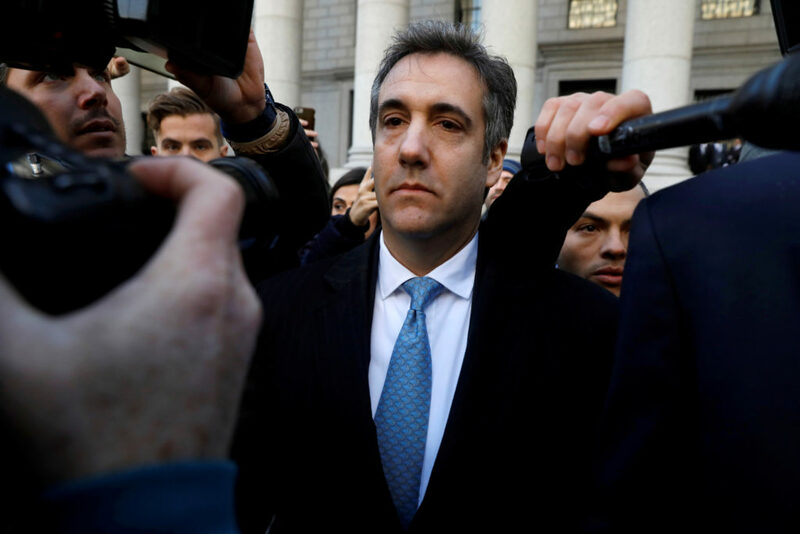 No matter the findings in Mueller’s report, the investigation has already illuminated Russia’s assault on the American political system. Equally central to Mueller’s work is his inquiry into whether the president tried to obstruct the investigation.